** In A Language I Can Understand selected for Madatac 02, Madrid, December 2010. ** New promo discs arrived. 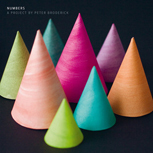 ** One track submitted to Numbers (CD), a project by Peter Broderick, on Sonic Pieces. ** A new podcast by Peter van Cooten, more info and download here. ** Upc Hands (Tommy Pallotta), tune for a tv commercial. ** Voices From Within, a set on soundcloud. ** Muziek voor Alice In Wonderland van Ko Van Den Bosch (NNT). ** Soundscape for Common Ground, (with live performances by Daniela Bernoulli, Mete Erker & Corrie van Binsbergen) a choreography by Conny Janssen. ** Out now ; a special limited vinyl edition (remixes) with Scanner. ** Videos In A Language I Can Understand & Something Unspoken broadcasted in Transfera. ** 'New recording with Mehmet Polat, on soundcloud. ** Music for Collapsus, an interactive online film by Tommy Pallotta for Submarine / VPRO. ** Music for Vocal Void, a 30 min. 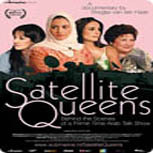 video by Geert Mul & Michel Banabila (IFFB 2010). ** New live set with Geert Mul. ** Music score for feature film White Dove (Kevoka Spî) by Viyan Mayi, with Salar Said. ** Precious Images (2CD) now on iTunes. ** Soundtrack for 'Abu Birth', a short film by Tommy Pallotta about the history of Abu Dhabi, for Submarine. ** Lapidarium ; a new recording with Anton Goudsmit, Mehmet Polat & Anne Bakker. ** Music for Stand Up, a theatre play by Het Zuidelijk Toneel. ** Mixes for 'Random Acces Melodies', a new cd by Sandhya Sanjana. ** Small Talk (off balance quasimodo mix) added to the Drone Project on Dark Duck Records. ** Zip Zap Zoom video trailer, choreography by Annabelle Lopez Ochoa on 'A Strong Sense Of Urgency'. ** Factories from the sky (track with Zenial) on Lumberton compilation CD Autumn Blood (constructions) out now. ** Collabs with Geert Mul on Youtube. ** Recordings with Salar Asid, Julia Ohrmann, Eric Vloeimans and Heiko Dijker: listen on myspace. ** Music for Grand Paris, a documentary by Bregtje van der Haak. ** Music for I am Gurgaon, a documentary by Marije Meerman. ** 'De mening van 6' ; NPS radio 28 Juni. ** T A P E (mix 2) ; bandcamp. ** 'Friederich Remixed', new track online ; Folio - Radio 6. 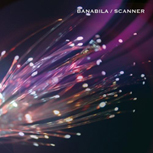 ** March 29 ; remix by Banabila (with Eric Vloeimans on trumpet) of Scanner's "The Radiance Of A Thousand Suns Burst Forth At Once", in X-Rated. ** Music for 'Match the movie.' (video by Geert Mul) - Sonic Acts XI dvd / The Wire, issue february '06. ** More work on a brand new site + live webradio : Streamer.nl. ** New cd/dvd "Live mix" with Monoscope : Requiem records. ** 3 Remixes for Zenial. ** Music for 'September', a choreography by Annabelle Lopez Ochoa. ** 2 Hilarious expedition tracks in 'Rebound' a choreography by Conny Janssen. ** On tour ; "Vuka! Vuka!" , music (in collabs with Fihli Malatji, Menzi Biyela, Pops Mohammed, McCoy Mrubata, Jeanett Ratlabjana, Dumisile Mqadi, Fred van der Hilst, Meriam Nkwinika, Piet Legerstee, Yasar Saka & Onica Mashatola) for a theatre-show by Het Waterhuis in South Africa. ** Music for "Eiland" , a theatre play by Orkater. ** Out now : 'Speech' with Sandhya Sanjana on the new Ryukyu Underground sampler. 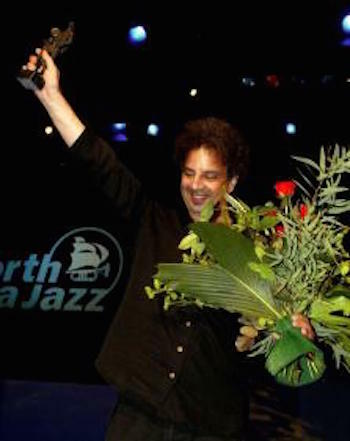 ** 'VoizNoiz 3' with Eric Vloeimans receives 'Edison Award 2003' . ** Radio-Special Supplement (NPS) , September 21, 2003. ** Spherics-Tracks in dance-performance 'Tod und das madchen' from Lieber Gorilla. 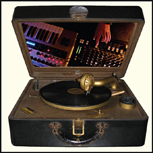 ** New track on Pork-sampler Dubplates from the lamp 03. 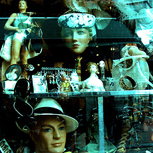 ** Music for new video-clips by Luc Pilmeyer from Belgium. ** (2002) 'VoizNoiz II' - Tonecasualties / Steamin' Soundworks. 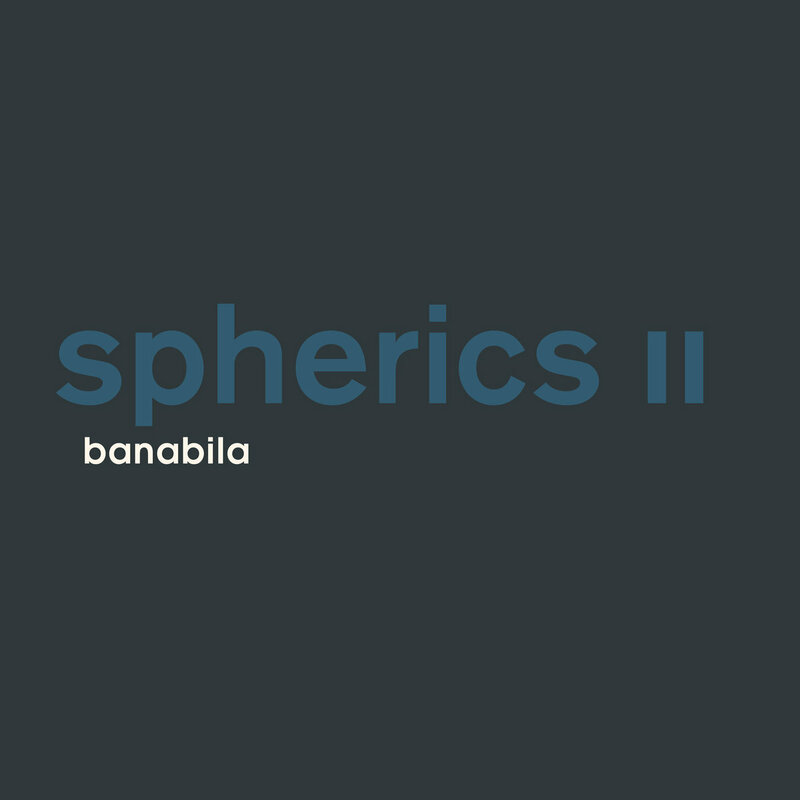 ** (2002) 'Spherics 1' - Tonecasualties / Boudisque recording .